AstroBRANDING is a highly effective approach for an authentic and successful positioning of your brand in the market. 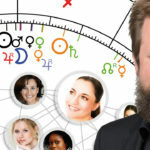 This approach combines the latest brand development tools with the techniques of astrology. AstroBRANDING analyzes and develops self-image and brand image. The “AstroIMAGE Analysis” includes the tools of modern brand development such as target group analysis, benchmarking, customer surveys, focus groups and the analysis of web statistics and CRM data. 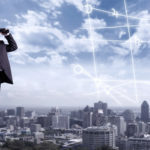 In the second step, the potential of the brand is astrologically aligned to trends and zeitgeist developments in the market for a successful and forward-thinking brand positioning. The “Brand Archetypes Model” combines the universal astrological zodiac and planetary types with the findings of modern depth psychology. Astrological archetype teachings influence the great cultures of the world for many centuries, from China and India, Arabia and Europe to the Native Americans. To date, these archetypes are deeply rooted in the collective thinking and thus shape our view of the world. 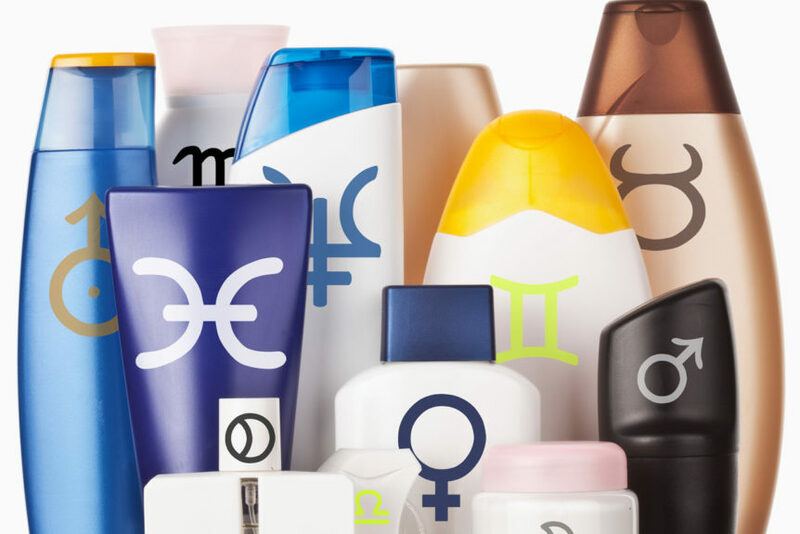 Especially in the age of globalization, astrological imagery is an important basis for successful branding in the intercultural market environment. AstroBRANDING creates a distinctive brand image with strong positioning in the mindset of the target groups. We have developed a great product. How should image and branding look like to make it a success in the market? How can we extend our brand positioning to reach new target groups? Our image is outdated and old-fashioned. How can we modernize our brand in an authentic way? 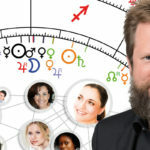 The horoscope of a brand or a company is an excellent tool to identify the very core of the brand personality and to create an authentic image based on astrological gestalt language. In this video I take the brand Red Bull as an example to demonstrate how astrology can be used for brand development. Discover your brand core today!